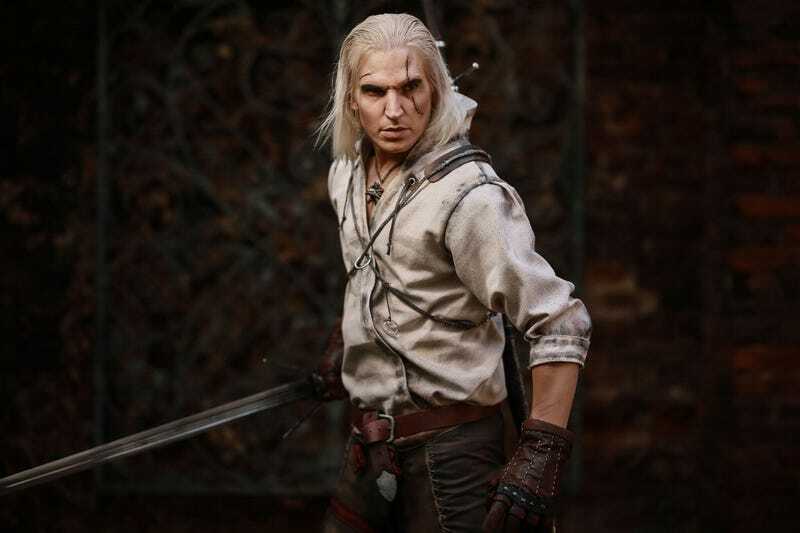 Here’s Dutch cosplayer Rick Boer with one heck of a Geralt of Rivia. Rick made all costumes and props himself, and as with so much of Rick’s cosplay, the real star is his make-up work. You can see more of Rick’s cosplay at his Instagram page.